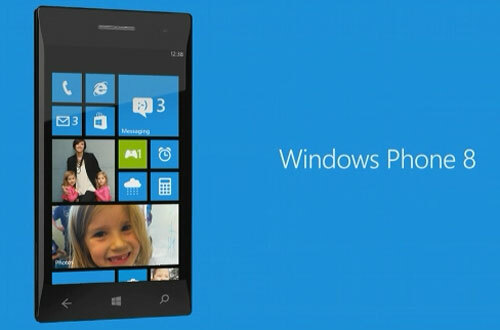 So I have decided to port one or two apps over to Windows Phone. My primary motivation was getting an award Nokia Windows Phone device for pushing out the first app more than actually publishing in Window Phone. For me, the market share is still too low to provide the ROI I'd need to commit the time. But, it is a platform I'd like to keep an eye on, and it's fun to learn. I decided to port over my most simple cross-platform app (SmarTrip Balance. A simple jQueryMobile app) over to Windows Phone. It's currently published in both the App Store and Google Play using PhoneGap and seemed like low hanging fruit. I also aimed to use PhoneGap Build, a cloud based build tool that allows you to upload the web assets of a mobile application and download installable apps for each platform. Depending on how this whole thing goes, I may consider building a native Windows App in the future, but for the time being I'll probably limit my Windows Phone projects to mobile web apps. We've been busy at work on the iPhone version of the popular DC Metro and Bus app. To take advantage of Apple's latests features on iOS and new devices we've done a complete rewrite. We'll now be able to build better features and get them to you faster than we could have before with the old version. In comes a new sleek, faster user interface and real time transit data for DC Circulator. We're excited about the new version, and remain committed to making DC Metro and Bus the number one transit app in the Washington DC area. Stay tuned for new updates coming shortly, which will include a trip planner and live transit information for Arlington's ART bus. Get more information at the official DC Metro and Bus site.